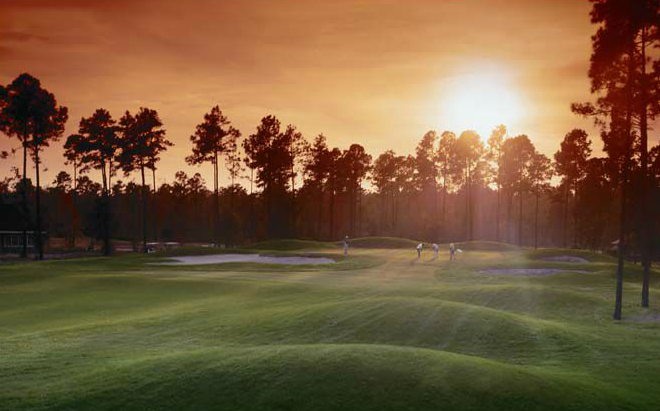 Opened in the Fall of 1990, each hole of the Willard Byrd Golf Course at Sea Trail Resort & Golf Links, Sunset Beach, NC is memorable for both beauty and exacting play. 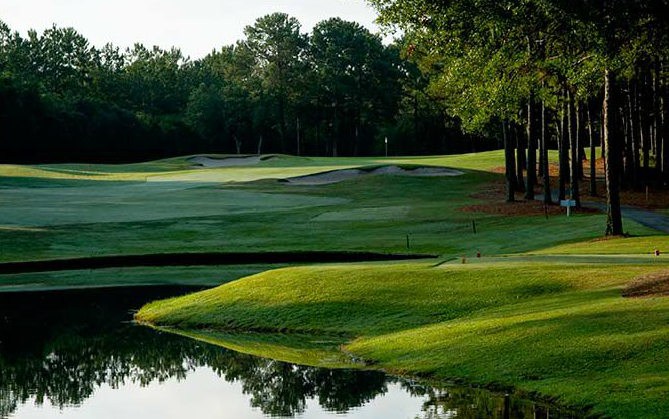 Built around several man-made lakes, each ranging from 14-20 acres, every hole of this par-72 signature course requires a distinctly difference approach. Strategically placed tee shots are essential for successful play on Byrd's undulating greens. 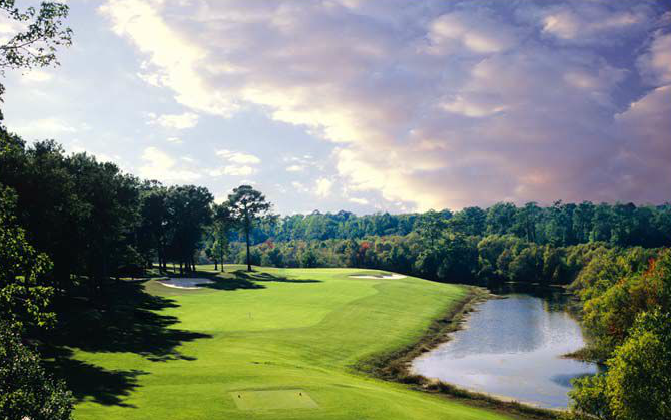 A picturesque and scenic 18th hole between two beautiful ponds finishes the course at the Jones-Byrd Clubhouse. 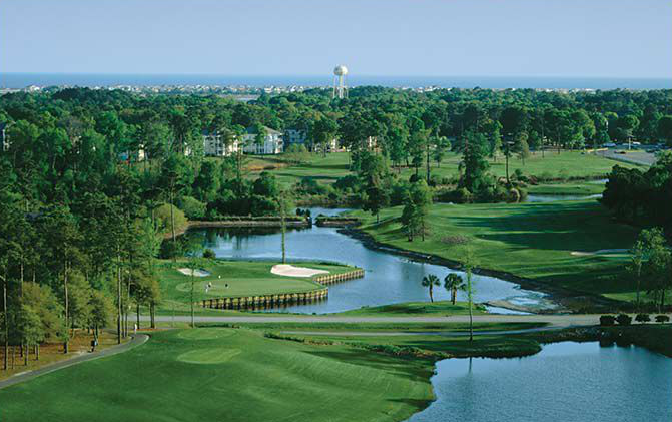 The course measures 6750 yards from the blue tees; 6251 yards from the white tees; 5561 yards from the gold tees; and 4697 yards from the red tees.